MCRCD offers water conservation and stormwater assistance and education for homeowners, businesses, small water suppliers, farmers and ranchers, school districts and Tribes across a wide range of needs, including emergency drought planning assistance, watershed education in K-12 classrooms, homeowner water conservation workshops, and planning for stormwater runoff using low impact development (LID). 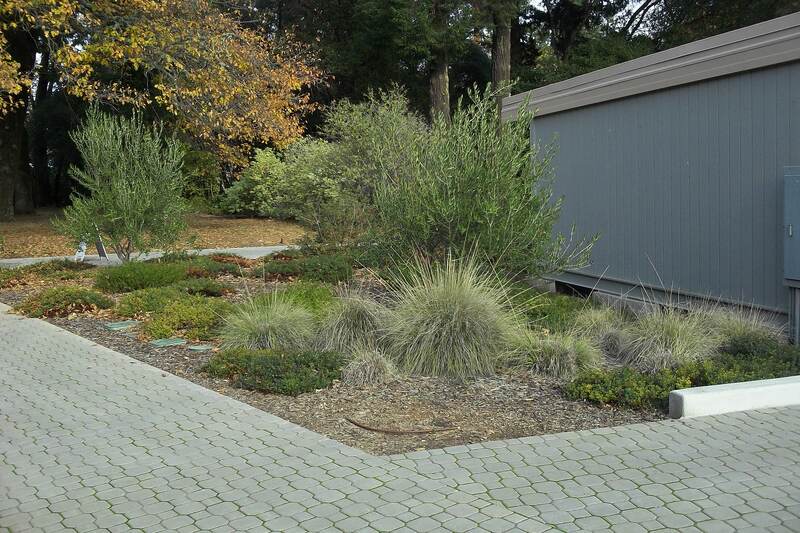 Low impact development refers to practices that encourage rain infiltration rather than runoff, such as stormwater retention basins, rain gardens, vegetated rooftops, rain barrels and permeable pavements. LID prevents polluted runoff from entering creeks and rivers, improving water quality and aquatic habitat. LID also encourages groundwater recharge by allowing rain to infiltrate the soil.